Music Together an internationally recognized early childhood music program. 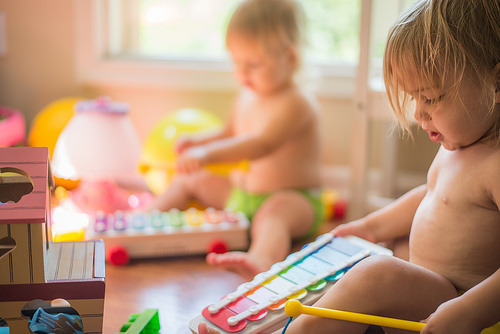 This research-based, developmentally appropriate early childhood music curriculum strongly encourages adult involvement and emphasizes actual music experiences rather than concepts about music. This class is presented by Michele Urban from Musical Folk. For babies ages 0-12 months and their caregivers. In order to maintain a safe environment, we request no older siblings, please. Registration required. This program meets four times: January 4, 11, 18, and 25. You only need to register once to attend all four sessions.